Hi, this is Laurie McCabe from the SMB Group. 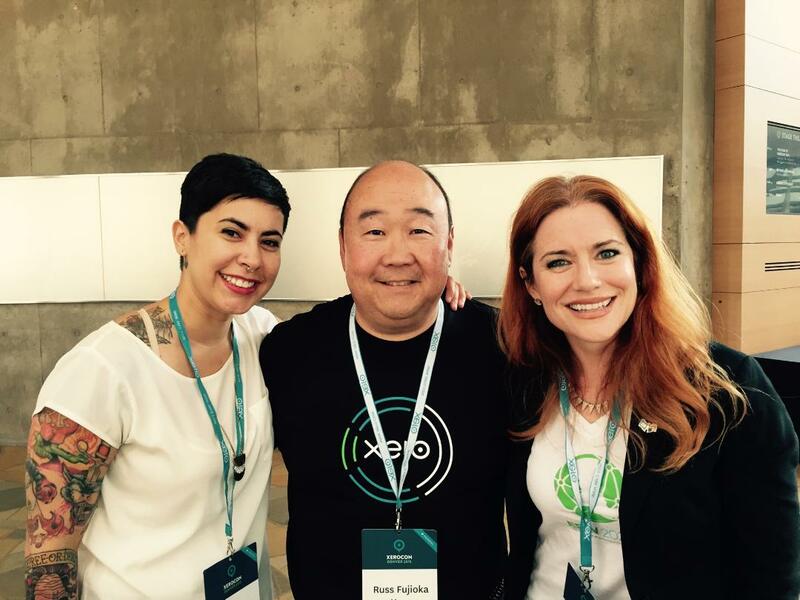 Today, I’m talking to Ingrid Vanderveldt, CEO of a new venture called Empowering a Billion Women by 2020 (EBW2020) and with Russ Fujioka, the U.S. President of Xero, which provides cloud-based financial solutions for small businesses. Ingrid and Russ, I’m really excited to talk to you about how you guys are teaming up on this initiative of Empowering a Billion Women by 2020. Ingrid, can you just start by telling me a little about what EBW2020 is and why you started it? Ingrid: Sure, and I’m so glad Russ is here, too, because I cannot imagine doing the venture without Russ and without Xero. EBW2020 is about actually empowering a billion women on a global basis worldwide over the next few years, by providing them tools, technology, and resources to empower their success as leaders and as entrepreneurs. To do that we focus on three areas. One is mentorship, because we found that lack of mentorship is the number one reason why women don’t start, grow, or scale their ventures. Financial literacy is number two, and number three is technology support. These three pieces together are sometimes the most intimidating pieces of starting, growing, and scaling a business. We want to demystify that entire process, make it super easy, and provide support for women globally to tackle these three areas. It ties into Xero on the financial side. We want and encourage women to get on the Xero platform. We’ve selected Xero because, frankly, Xero is the easiest, simplest. They call themselves beautiful accounting software, but it truly is a very easy way for any business owner to gain control and clarity and simplicity over their finances. And when you team women up with that capability along with support, together we can help strategize on how can you use your financial literacy to empower your growth. Laurie: In addition to Xero, what other components are in EBW2020? Ingrid: It entails three things. One is the mentor-matching platform, where we team women business owners coming into the EBW2020 platform with a mentor by industry, by revenue numbers. So, for example, we’d team a woman making $50,000 a year with a woman in $150,000-$250,000 a year category. That’s all free. Then, we start moving them into our business-in-a-box solutions. Step number one here is get on the Xero platform so together we can examine and strategize over their finances. 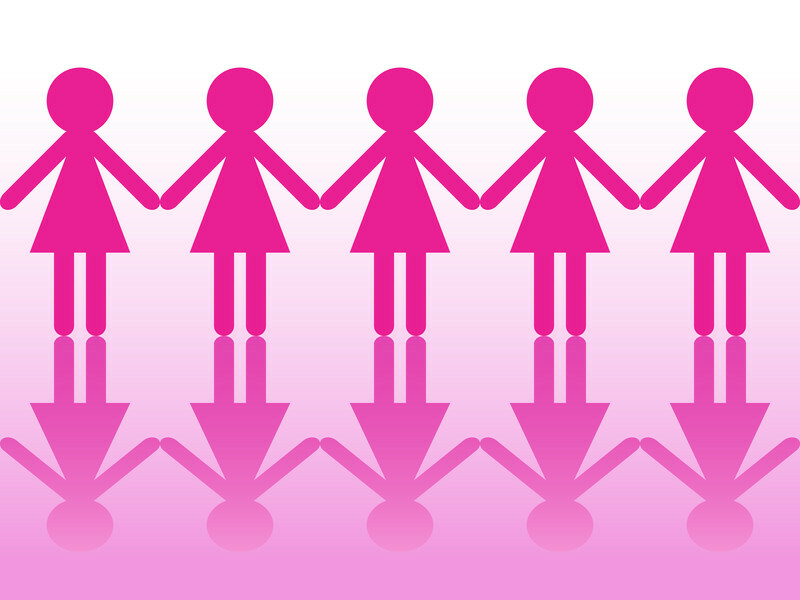 We also have a $100 million fund that we provide financing to enable women to grow and thrive. Laurie: So the Xero piece provides financial visibility and automates a lot of manual tasks. Ingrid: Exactly. I’ll never forget a meeting I had with Russ last summer, when he started showing me some new things that were coming out at Xero a year ago, which are now out. And I was, like, oh my gosh, this is a dream come true. Laurie: Yes, Russ, can you give us a little background on how you got together with Ingrid on this? Russ: Ingrid and I met back in our Dell days, over four years ago when she was Dell’s Entrepreneur in Residence. I was coming out of the venture community and we had a lot in common in the companies that we had worked with and were enabling. When I came to Xero, I called Ingrid to see what she was up to and talk to her about what Xero was doing. And you know, the mission of Xero was very complementary. 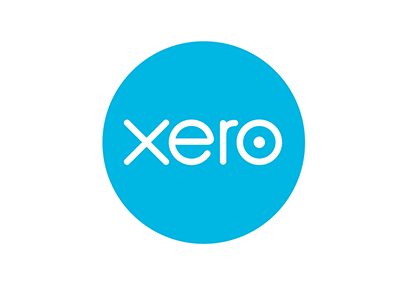 Xero is also really focused on helping small businesses to thrive and survive. In particular, I was talking to her about what we call “beyond accounting” capabilities. Because after we had built our robust platform for small business accounting, we started to integrate lots of tools and an insights engine. We call it big data for small business. Our first foray into that is our business performance dashboard. I was talking to Ingrid about this, the ability for small businesses and their advisers to look at key indicators so that they can continually monitor their business and help build financial acumen to be successful. That resonated with Ingrid in the sense that it could help women entrepreneurs easily gain financial acumen. From the beginning, Xero always touted that no small business should be in business without a trusted financial adviser. Our platform is built from the ground up in the cloud to support a two-way view, for the small business and their financial adviser. Or, as we are seeing, also sometimes their funding agents, bringing a lot of transparency into the financials of their business. So when I first came into Xero, I think Ingrid was pretty psyched about what we were doing, because I think Xero was architected this in with these needs in mind. So it was serendipitous that we had the meeting, and then it resonated really well for what she wanted to enable within her efforts. Ingrid: Can I add something? Having full transparency is really a big deal. The main reason I went to Dell as Entrepreneur in Residence was to prove out the concept that through technology we could create an instant global platform and, for me personally, pilot that hypothesis towards the goal of empowering a billion women by 2020. Going back to what I originally said about our three pillars of mentorship, financial literacy, and technology/scalability, I knew how to solve the mentoring issue. But while I was at Dell, I hadn’t figured out how do we could quickly and easily give women financial confidence. Back at Dell, I started funding a development team to build out what I call Etch-a-Sketch on top of QuickBooks. When Russ called me and he said, you just have to see what we’re doing at Xero, I got goosebumps, literally I almost started crying because I was so happy. It is dream come true for how easy and simple it makes helping entrepreneurs get confident about their finances. And to see finances and money not as something to be scared of or intimidated by, but instead, something they can understand and can really fuel success. This is going to revolutionize small business on a worldwide basis, it’s just that good. Laurie: Just to clarify one thing. To initially sign up before you start using the business-in-a-box and the Xero component, to just sign up and start getting some of your tips and things like that, Ingrid, that part of it is free. Correct? Ingrid: Yep, that first level is free, and there are three levels of membership. The community just went live a couple of months ago, but there are over 8,000 people in it and we’re about to add 2,000 from Iceland. So it’s growing very quickly. Laurie: Last but not least, the third component, the philanthropic part of EBW2020. What does that involve? Ingrid: EBW2020 has two arms. One is our for-profit, which is what we’ve talked about. Then there’s the not-for-profit, our EBW foundation, which is focused on the exact same things but it takes it a step further. For example, a woman in Uganda, if we can give her a working cell phone, get her tapped into the EBW a community, find her a mentor, and start teaching them about financial literacy? So on the foundation side, we start at a different level than where we start with women who are coming from more developed countries. Laurie: That’s great to know, and I just want to thank both of you, Ingrid and Russ, for joining me to share this information, which I think a lot of people will find very valuable. Best wishes for meeting your goals, and thanks again.